A new iPhone 6 “Air” concept video, created by SCAVidsHD shows a beautiful thin design and includes a wearable ring, just like the iPod Touch. 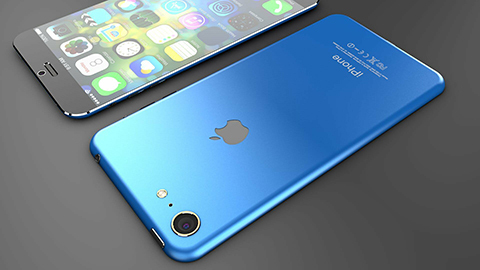 It features a 5-inch display, IOS 8, a 13 mp back camera and a 3 mp front camera. Check out the video after the break.